Whirlpool 30" Microwave Trim Kit. 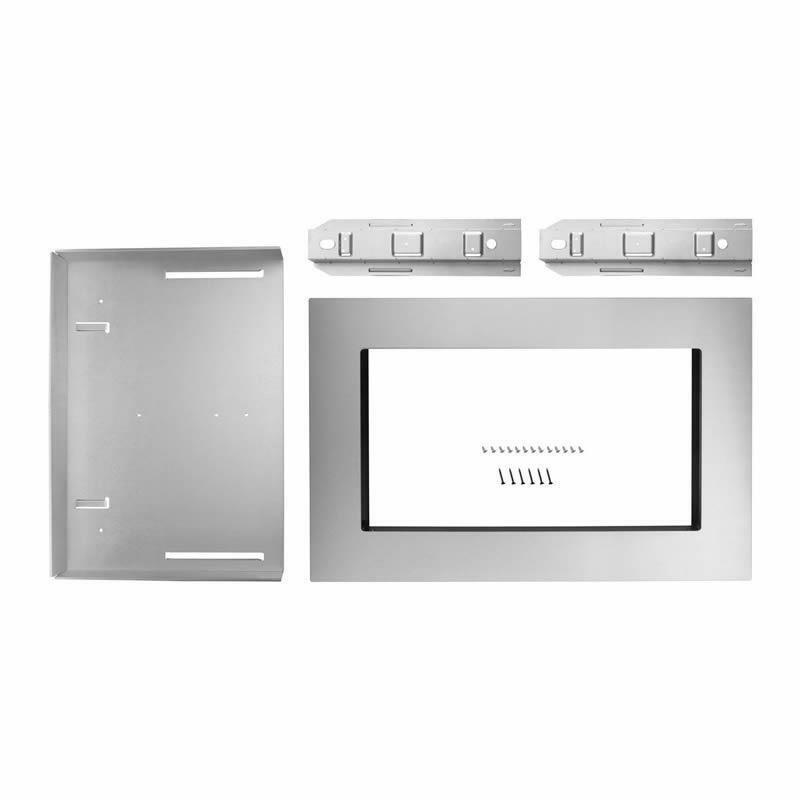 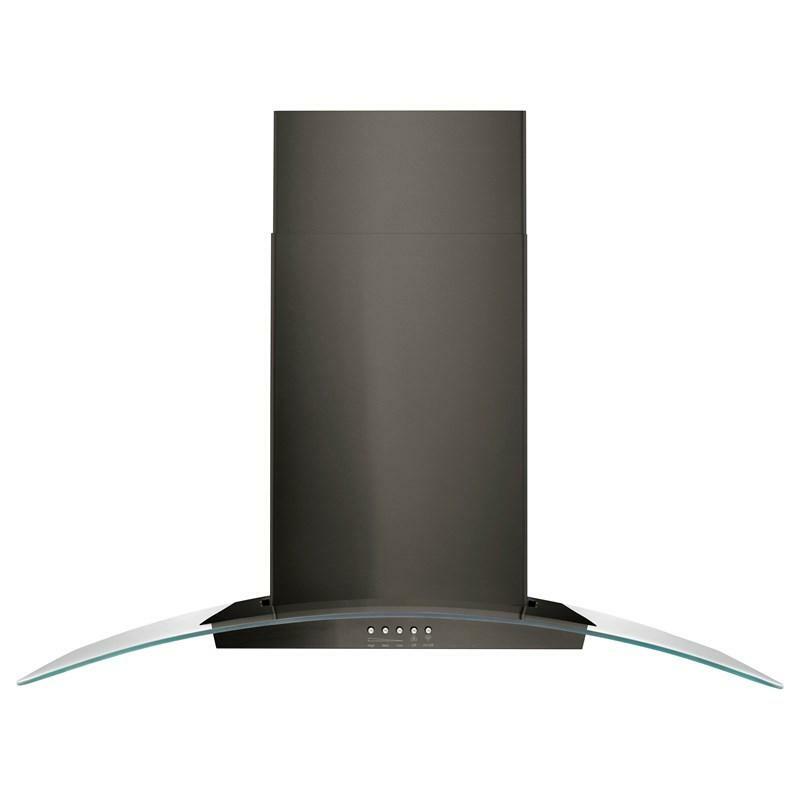 Description Gives the microwave oven an integrated look. 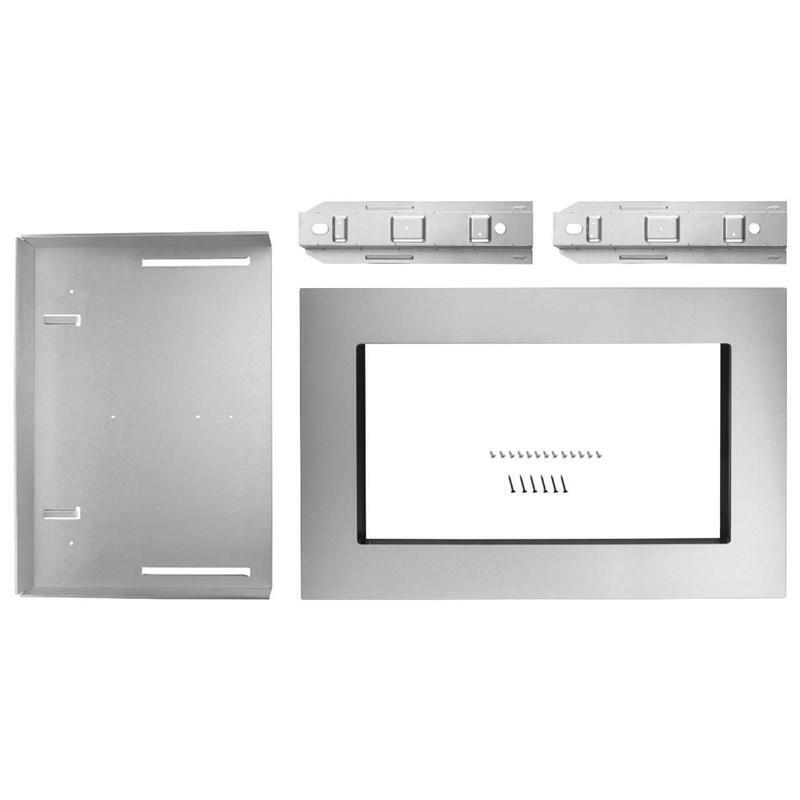 Additional Information For Stainless Steel microwave. 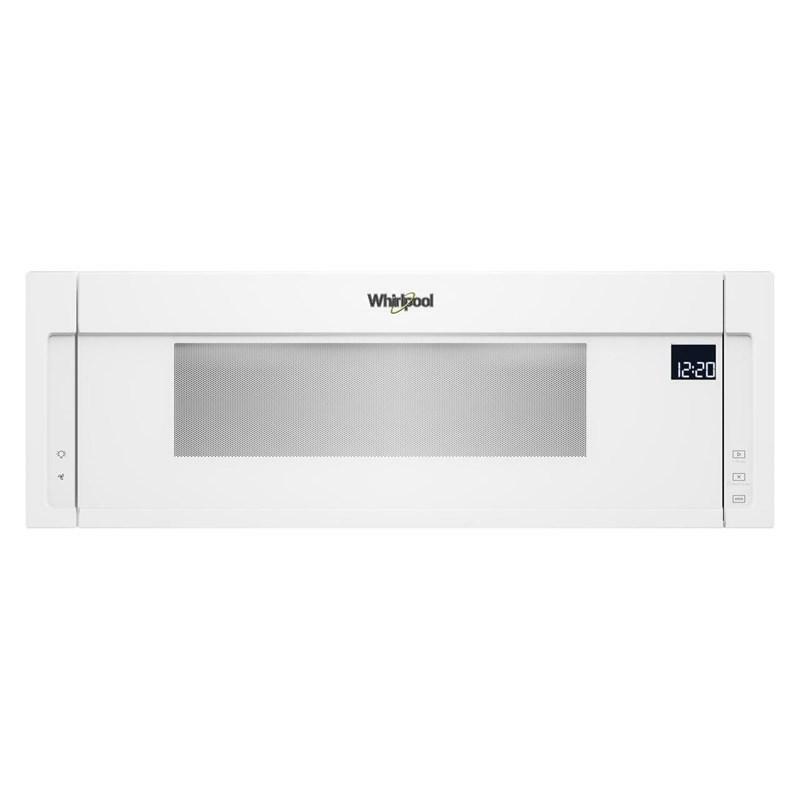 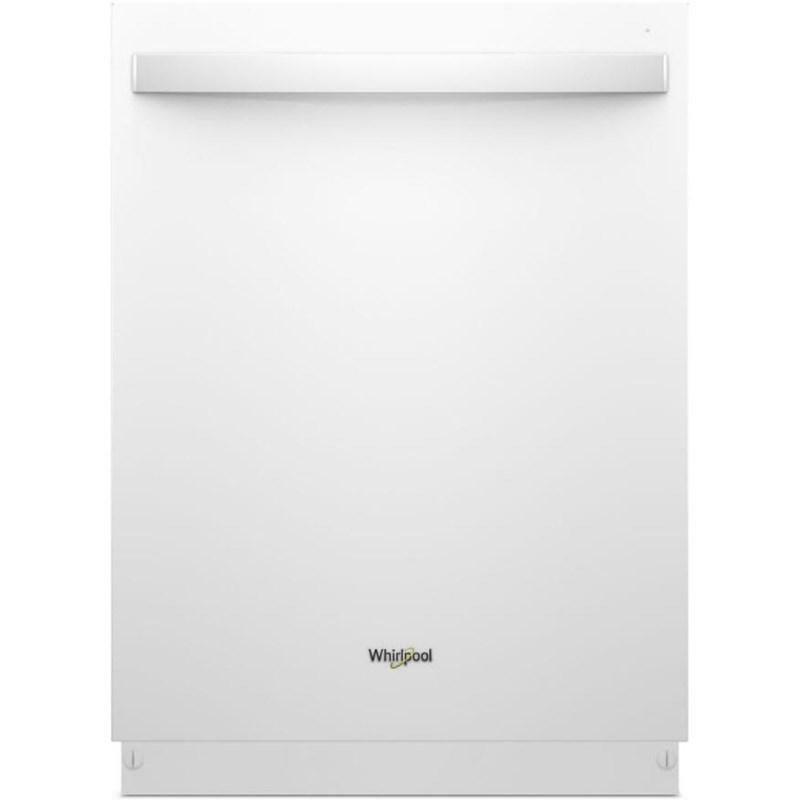 This Whirlpool® 24" built-in dishwasher features a sensor cycle, a cycle memory and Fan Dry which gives you cabinet-dry dishes straight from the dishwasher. 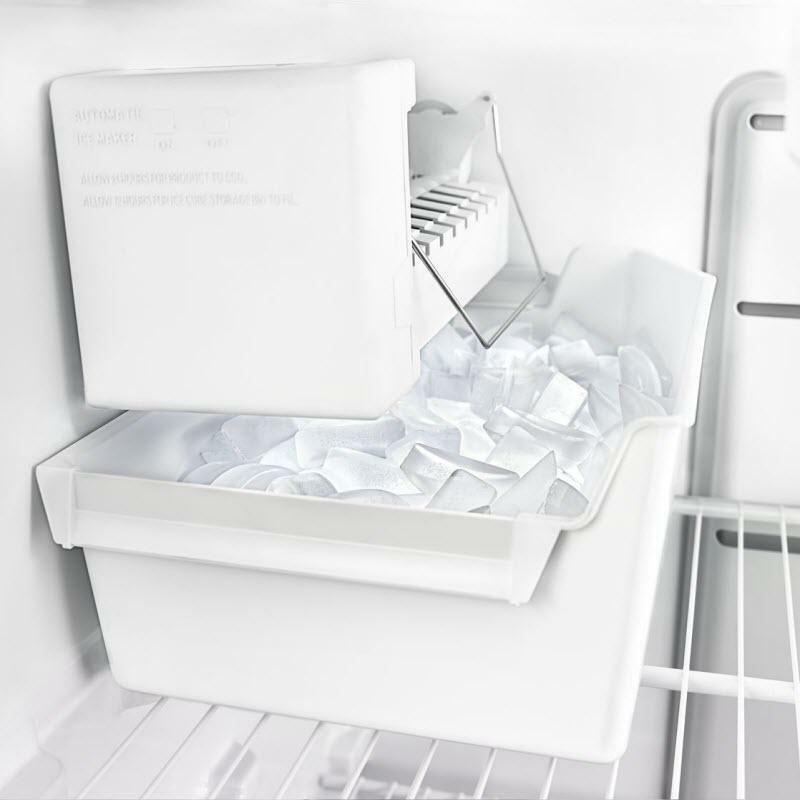 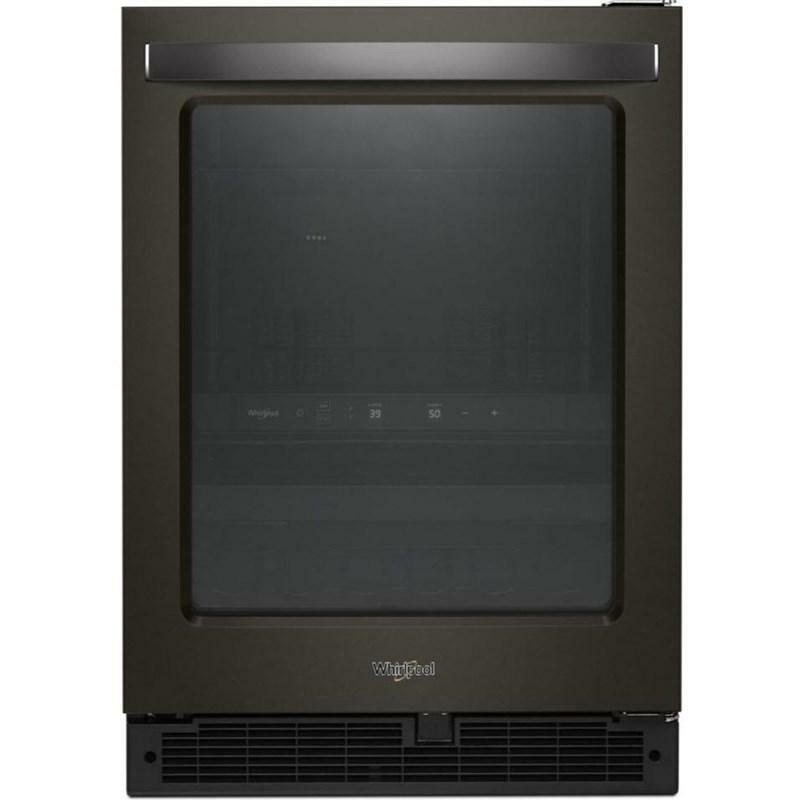 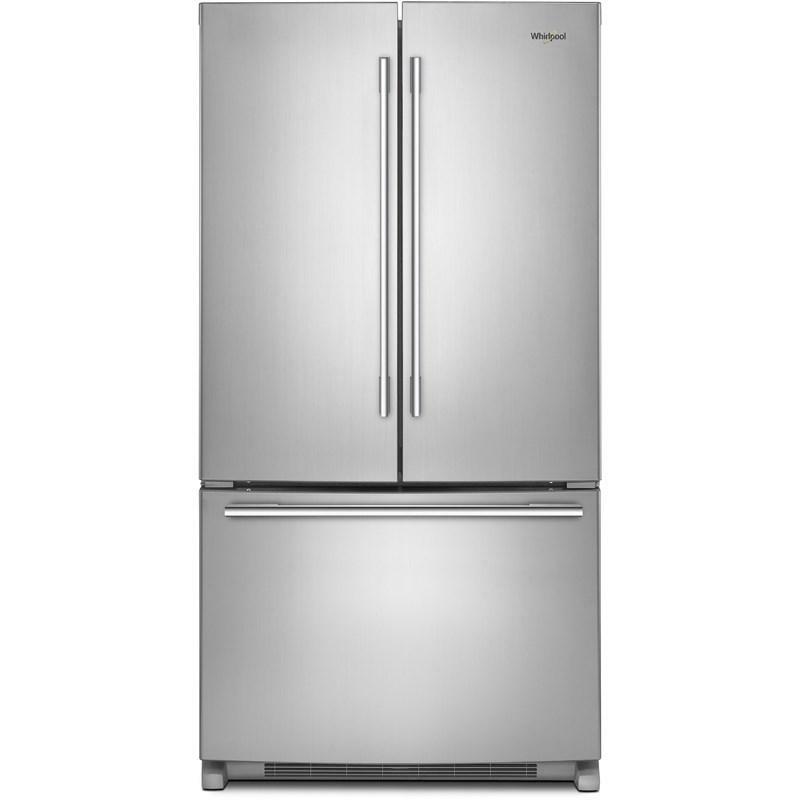 Whirlpool® 36" French door refrigerator featuring humidity-controlled crispers, a full-width, temperature-controlled drawer and an interior water dispenser with EveryDrop™ water filtration. 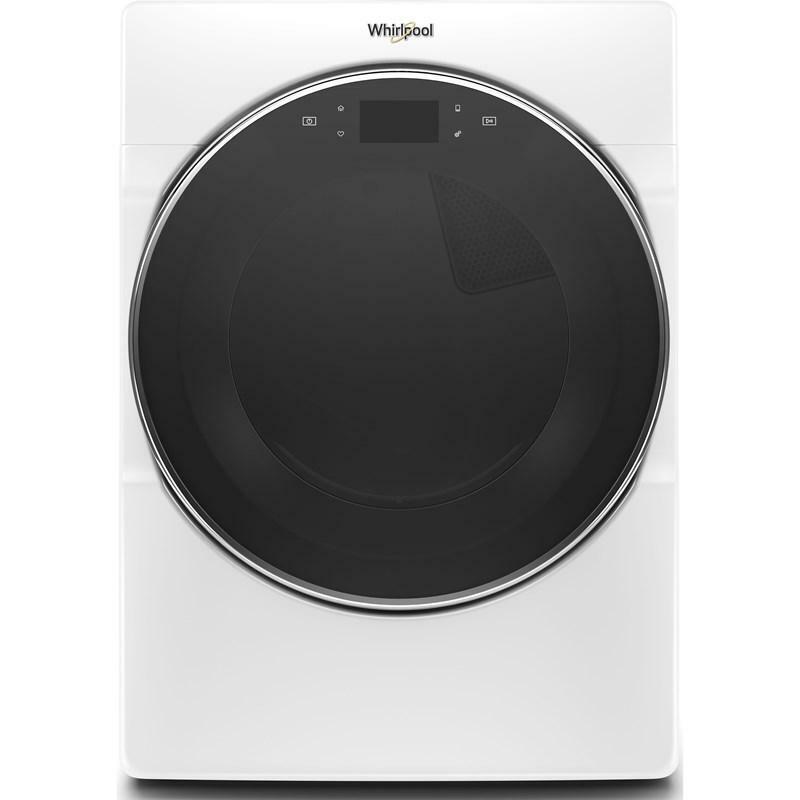 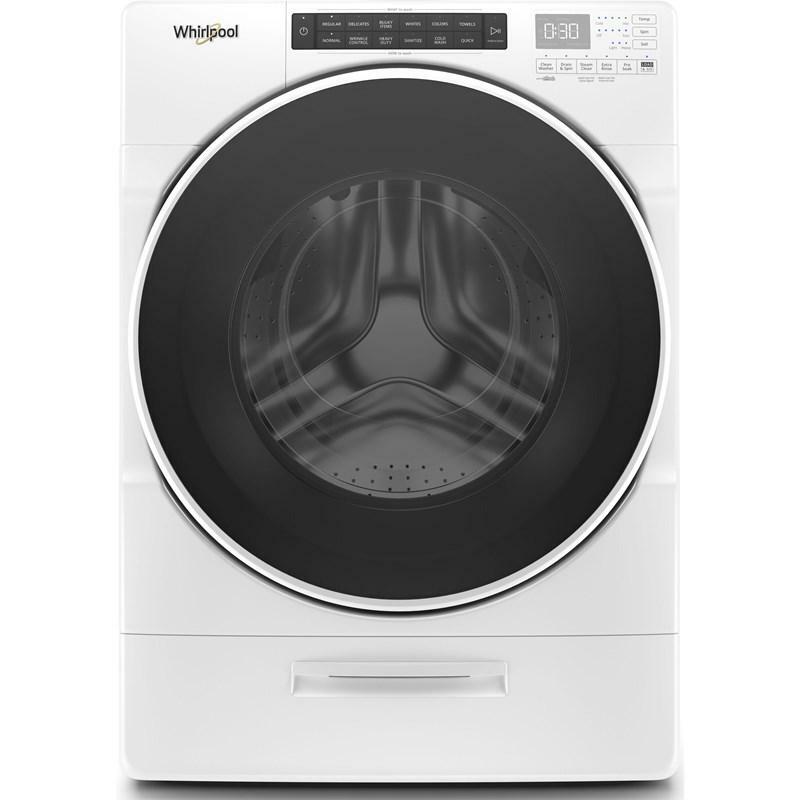 Whirlpool 27" trim kit for 1.6 cu. 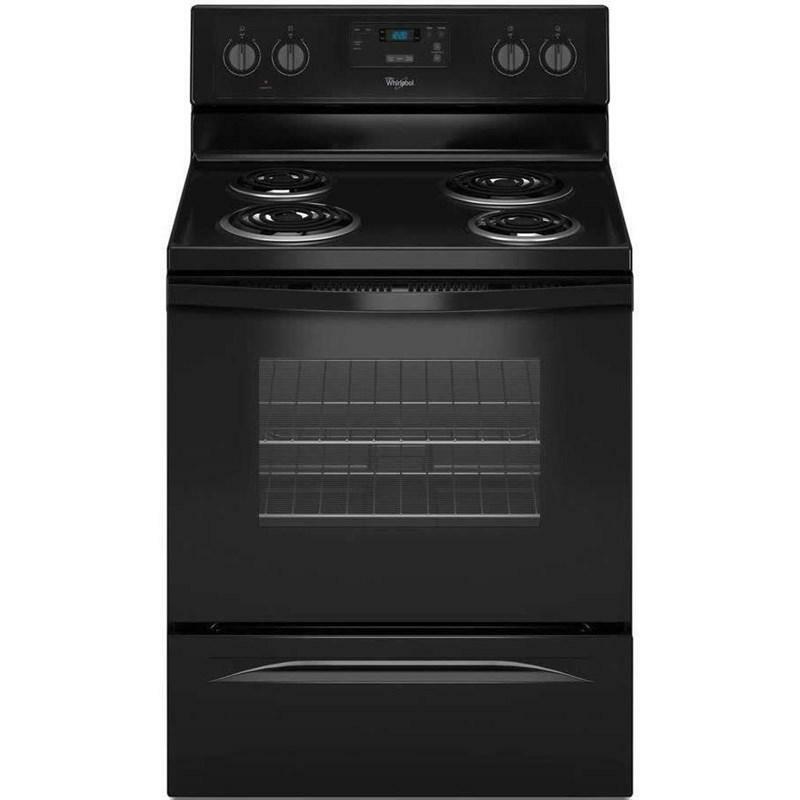 ft. countertop microwave oven.